LAHORE, MAR 14 (DNA) – Several people were reportedly injured in an explosion near a police check-post in Raiwind on the outskirts of Lahore on Wednesday night. According to the DG Operations, police were the prime target of the blast. Four people, including two policemen, were martyred while 35 people were injured in a blast on Raiwind Road on Wednesday. A heavy contingent of police led by SP Umar Farooq reached the spot and cordoned the area. The rescue operation is underway. Emergency has been declared in Jinnah and General hospitals. DIG Operations Haider Ashraf told that the policemen were targeted in the blast. He said that according to preliminary reports, a motorcycle was used in the attack. 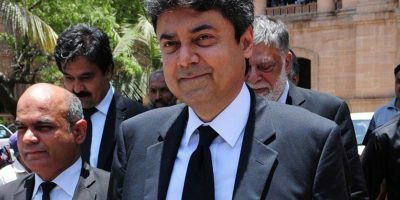 According to the DIG (Operations), Dr Haider Ashraf, the explosion occurred near a police camp in Raiwind. “The police appear to be the target,” he said. Fourteen policemen, among them ASP and SHO Raiwind, are among the injured. The police camp has been set up for the security of the annual congregation of Tableeghi Jamaat. The nature of the blast is not immediately clear. Police said they are investigating. However, rescuers say it was a cylinder blast. The injured have been shifted to the Tehsil Headquarters Hospital (THQ) Raiwind where some of them are listed in a critical condition, triggering fears that the death toll might go up. This is the first incident of such nature in Lahore this year, however, almost 60 people lost their lives in terrorist attacks in 2017. At least 45 people were injured in an explosion in a fruit truck stationed in a parking lot on Band Road in August last year. In July last year, 26 people, including nine policemen, were martyred and 58 others were injured in a suicide hit on Ferozepur Road. 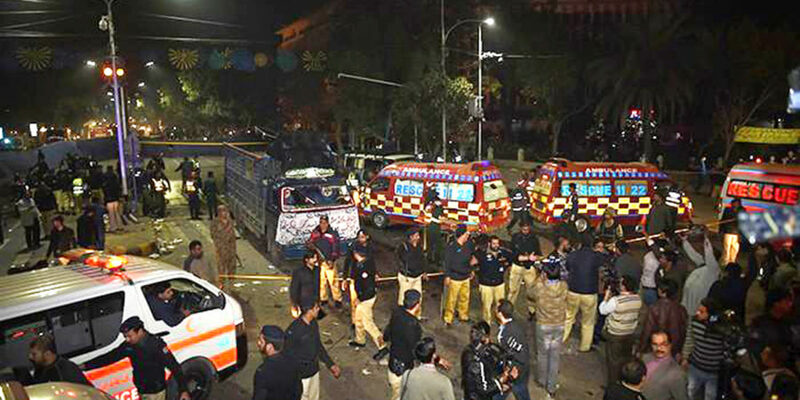 On February 13, over two dozen people including two senior police officers were killed in a suicide blast on Mall Road.